AND, for the week total... £571.50. Wow. 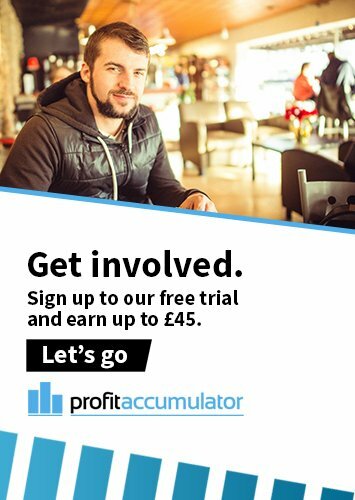 £571.50 in four days, from someone who only had a basic understanding of matched betting? I couldn't be happier! 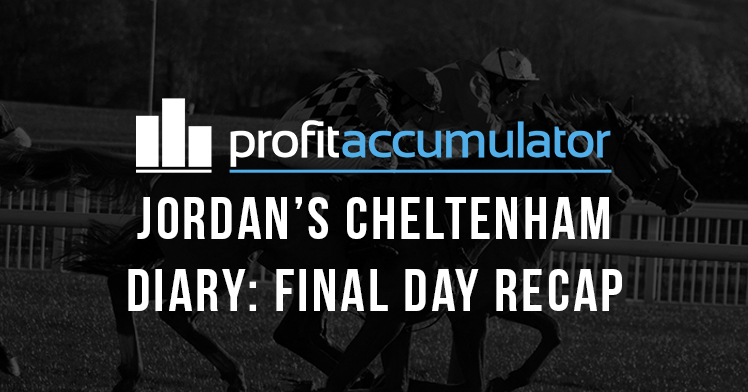 Profit Tracker did the hard work for me, keeping track of each day's winnings, and seeing it wrote down in one figure is a very nice feeling indeed! Now, I do understand some of our more experienced members made that comfortably in a day. Some are probably in the region of £2000 up for the week. But, £500 is £500 and where else would you get it? If I can do it; so can you. This is how my thought process went for matched betting. When I first heard of it: "can't be done, bookie always wins", when I read into it: "meh, too hard, take too long", when I delved deeper: "okay, probably some money to be made, looks daunting though", when I first started: "what am I doing? ", and now just four days later: "easy, time to earn more money." I think this is a pretty common theme with people. From my experience, all I will say is; give it a try! Do the free offers, work your way through the signup offers. Just get involved. It really is feasible to earn £1000 a month if you do it right! Well, I think I'll keep it going. Why not? Even if I make £500 a month it's going toward something. Your circumstances will be different to mine but say it's paying for your car, your rent, your mortgage, your kids, whatever! It's paying for something, and it's money in your pocket that wouldn't have been otherwise with no risk at all. I hate to preach, but it nearly is too good to be true. I'm considering keeping the blog running. Keep my batched betting journey public and let you know how I keep progressing. Maybe a couple of times a week just so you can understand the journey? Stay tuned. In the meantime, find the previous days diary's here: Day 1, Day 2, Day 3. Maybe it will inspire you to start the journey!